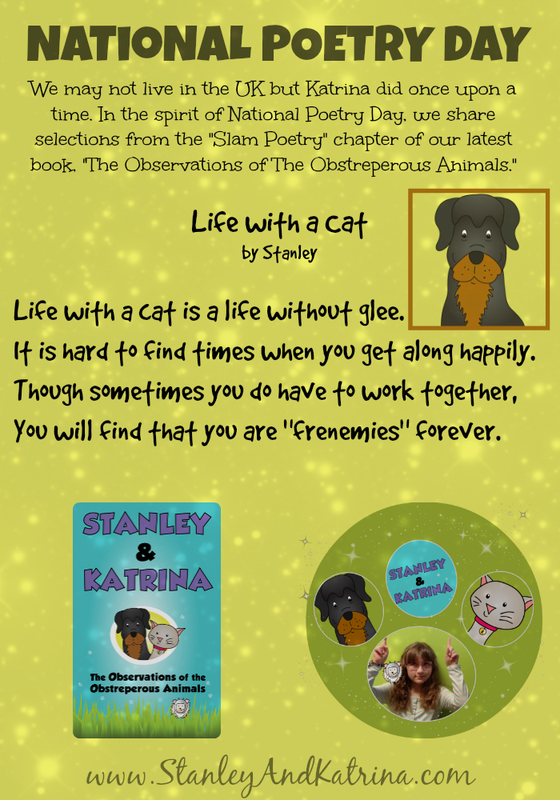 Stanley and Katrina: National Poetry Day and a 5 Star Readers' Favorite Review for "The Observations of the Obstreperous Animals"
National Poetry Day and a 5 Star Readers' Favorite Review for "The Observations of the Obstreperous Animals"
In honor of the UK National Poetry Day, Stanley and I decided to share a few poems from our latest book, The Observations of the Obstreperous Animals. 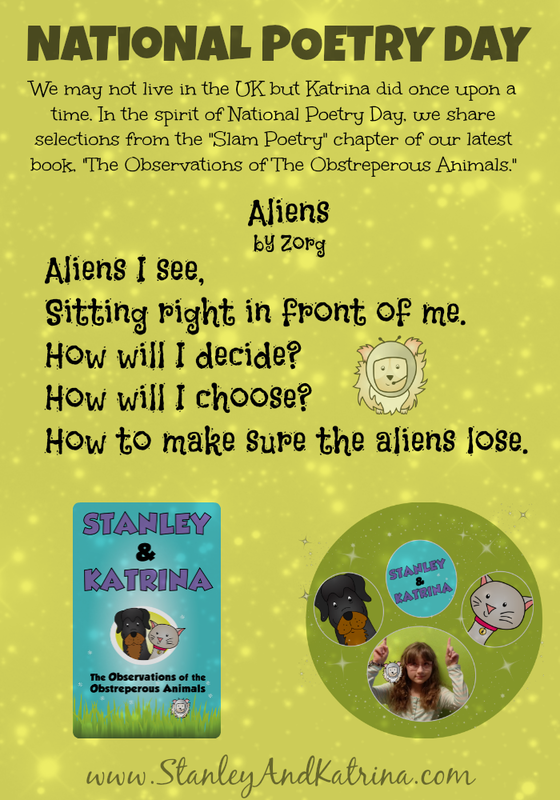 Did you know that we have free printables to go along with our books? We do! 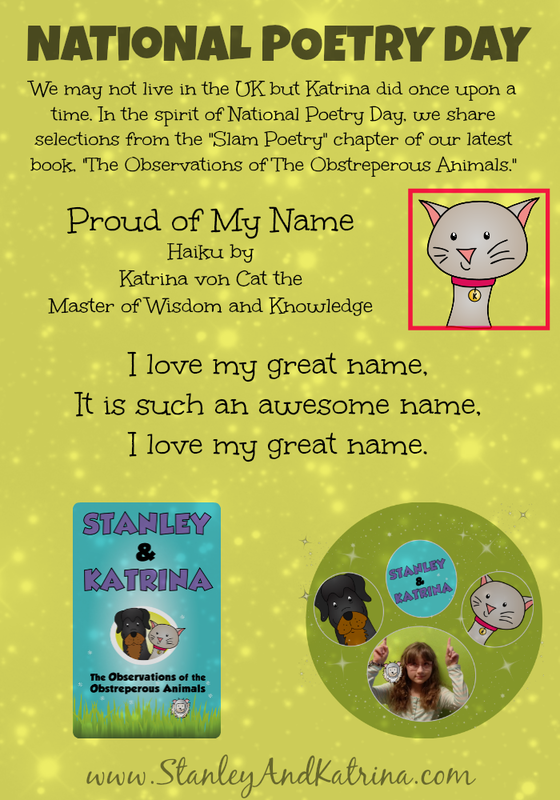 This book's printables has a page dedicated to Haikus. 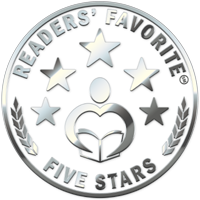 We are thrilled to share that this book received a 5 Star Readers' Favorite review. Our pet hearts are happy! Below is a small portion of the review... click the picture to view the entire review. click the photos for enlarged pictures.